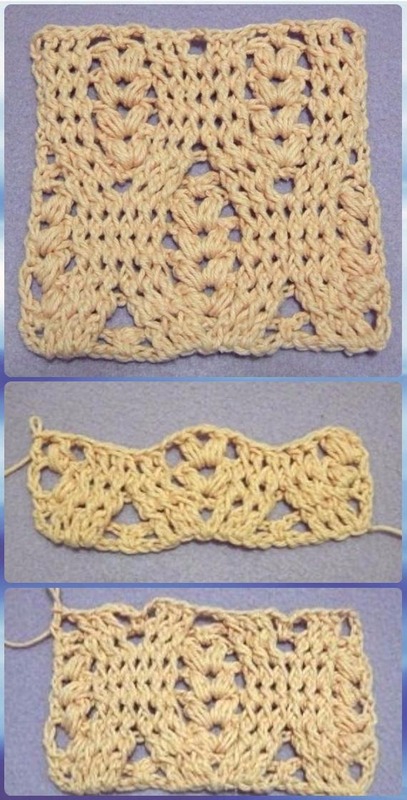 A list of Crochet Wheat Stitch Free Pattern. 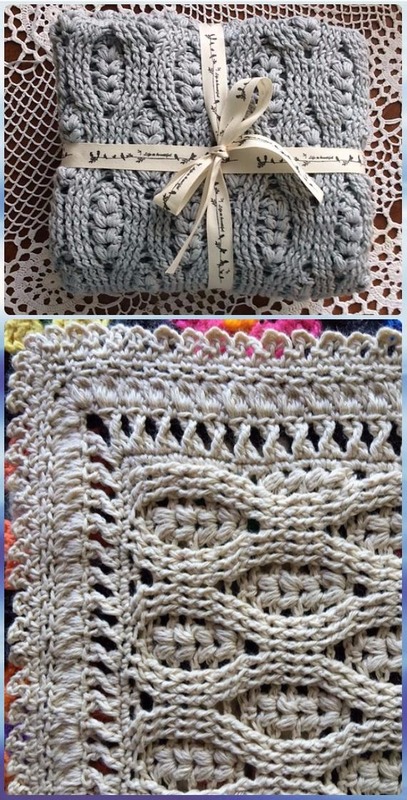 Our Crochet Channel is going to share this cool and fun crochet wheat stitch instructions from designers around the crochet community. The wave with puff or bobble stitches in-between looks exactly like wheat, giving 3d textured touch and softness that nobody can resist. 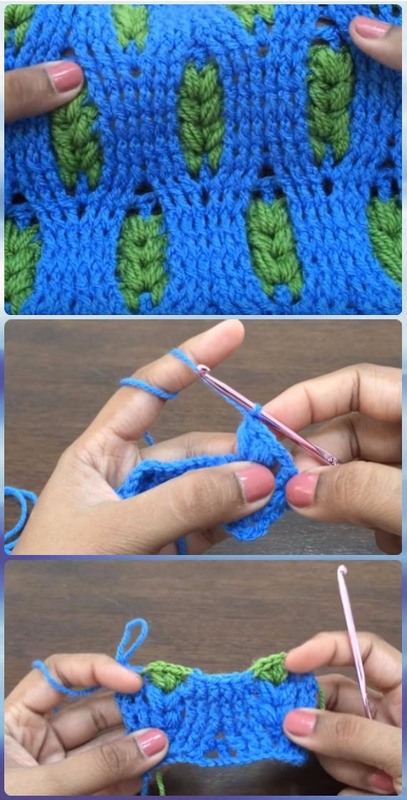 It is good and easy to crochet blanket and bed spread after mastering this stitch, or you can crochet hats and scarfs, and more projects for different seasons by adapting the colors. 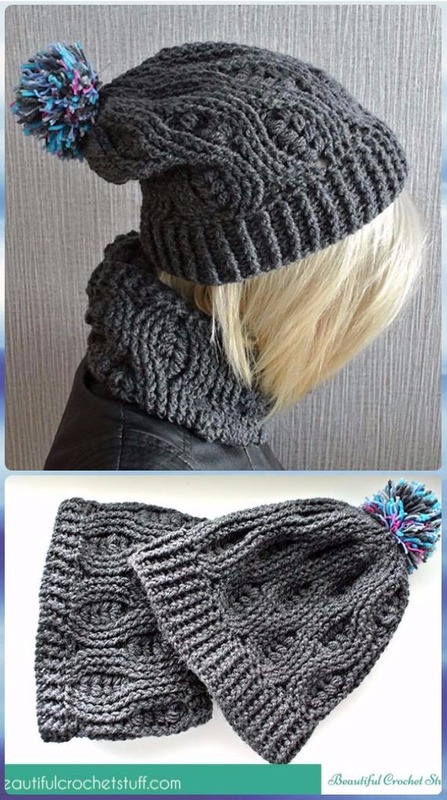 Scroll down and see if you will stitch something new for you and your home.